BIBC is now over 50 years old, having celebrated its fiftieth anniversary in 2015. The club is in a healthy position regarding members, currently standing at over 1000. The club operates a 7 day week, with leagues every day, starting at 9.30am, 11.30 am, 2pm and 7.15 pm. We also run 4 summer leagues when players can continue to play without risking N.Ireland’s weather outdoors. The club also acts as host to the IIBA (Irish Short Mat Association) and they take over the top green on approximately 10 times a year on average. The Club Shop has its own website and is very competitive, popular and is well stocked. We have a popular Restaurant run by Mrs Alberta McCourt offering great meals on a daily basis and at competitive prices. BIBC is affiliated to the AIIB and the WIBA and every third year has the honour of having the Irish Presidency. In 2017 Mr Ronnie McKitterick was the President of the AIIB – appropriately as the Club hosted the UK Internationals and British Isles Championships in March. The entire series and the Championships went extremely well, exceeding all our expectations. 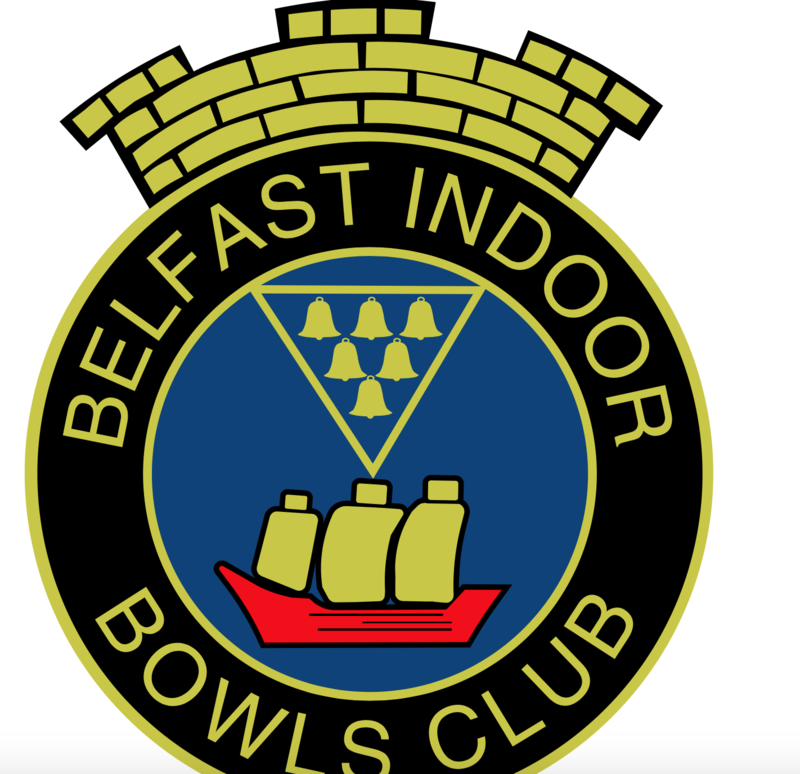 The Club also had the honour of providing the President of the British Isles Indoor Bowls Council in the person of Jim Magee. 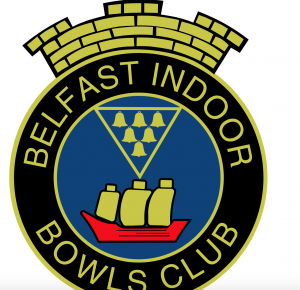 The Club offers facilities for meetings for all sorts of organisations and is a popular venue for the PBA, as well as a great number of short mat clubs for annual outings.